We have a great schedule of practice matches lined up for Sunday April 10th against Heidelberg and Banyule. 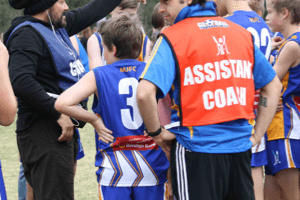 Our under 11 and colts teams will both be playing practice matches against Fitzroy JFC on Sunday April 3 at Macleod Park. The under 11s will be kicking off at 11am, and Colts commencing at 1pm. Hope to see you all there! 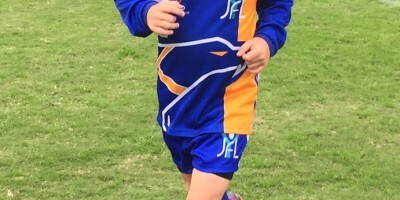 On Wednesday 23rd March our Under 11’s boys are playing a practice match under lights (Twighlight) starting 6pm, and we want to invite all our members to come along and support the team. For anyone wanting a professionally fitted mouthguard for season 2016, we will have The Mouthguard Man (Paul Damiano) at Winsor Park from 5:30pm on Thursday March 10th to complete individual fittings.